At the core of innovation is expertise in science, technology, engineering and math. Experts believe STEM will be the biggest job generator of upcoming decades. 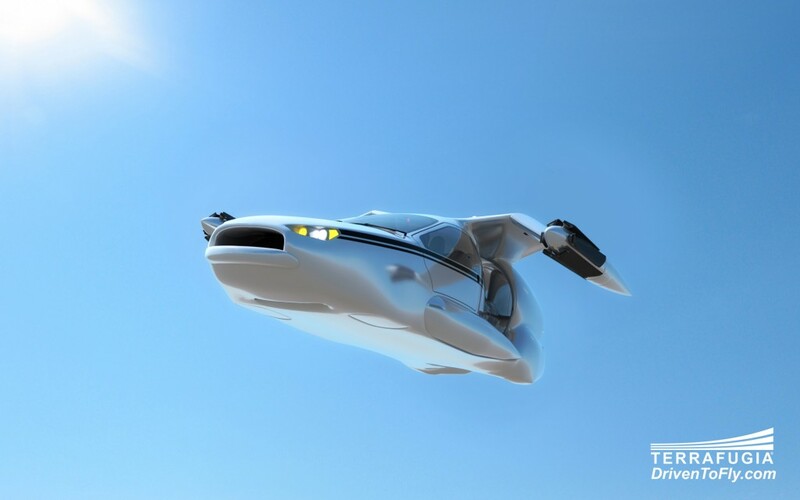 A fascinating example of STEM expertise is the prototype flying car, the TF-X designed by a young MIT Ph.D in Engineering, Dr. Carl Dietrich. The TF-X is a marvel of engineering. It drives like a car and flies like a helicopter with vertical takeoffs and landings. In about 5 years it will be on the market and enable you to take-off and land from your driveway. In order to excite the public and particularly students about the marvels of innovation being created by expertise in STEM, there's an e-book on Amazon's Kindle Select. "Important Innovations: Transportation". It can be borrowed for free. It's a great resource for the classroom and motivator for STEM. It can be found in the Technology and Engineering, General section of Kindle. Written by journalists, the book provides fun, brief news reads on the latest transportation innovation, including flying cars, hypersonic and supersonic jets, space planes and the hyperloop.